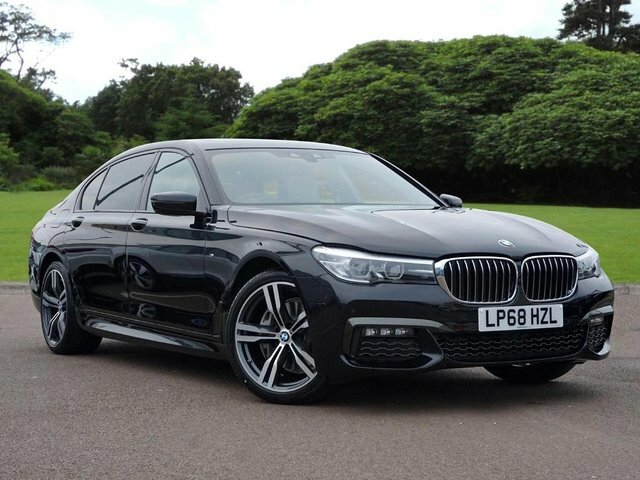 Based just 10-minutes from Cockfosters, Stephen James Group is a manufacturer approved BMW specialist. We have a vast range of used vehicles for sale at our Enfield dealership, all in incredible condition and ready to drive away today! No request is too much for our dedicated team, who are happy to help with any enquiries you may have. 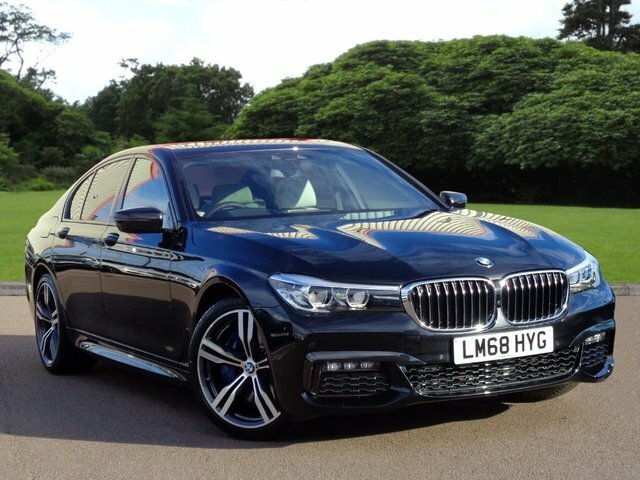 We even find amazing finance deals for you, to ensure you can drive away in your perfect BMW. Have a browse to see all our latest offers and details, don?t hesitate to get in contact via phone or email. We hope to see you at our Enfield forecourt, near Cockfosters.